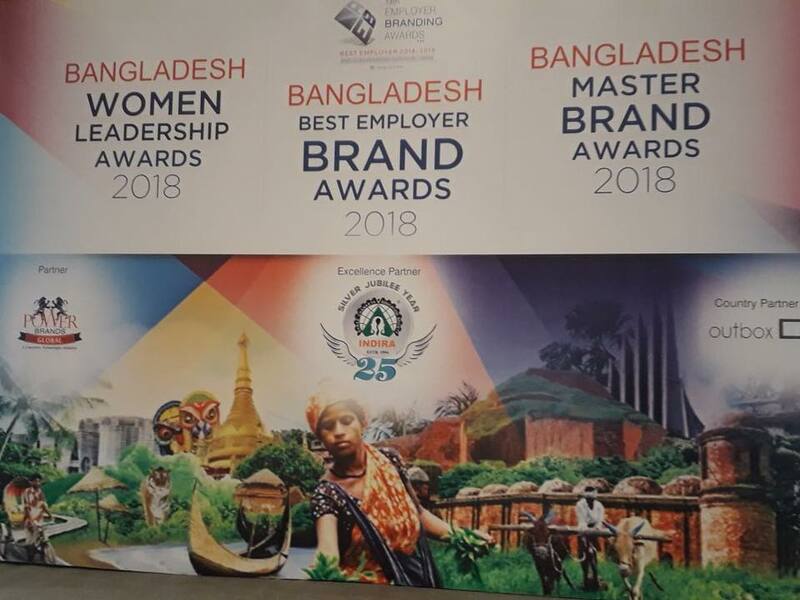 Indira Group at the Bangladesh Best Employer Awards 2018. 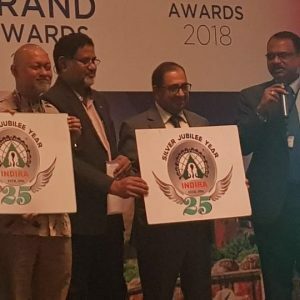 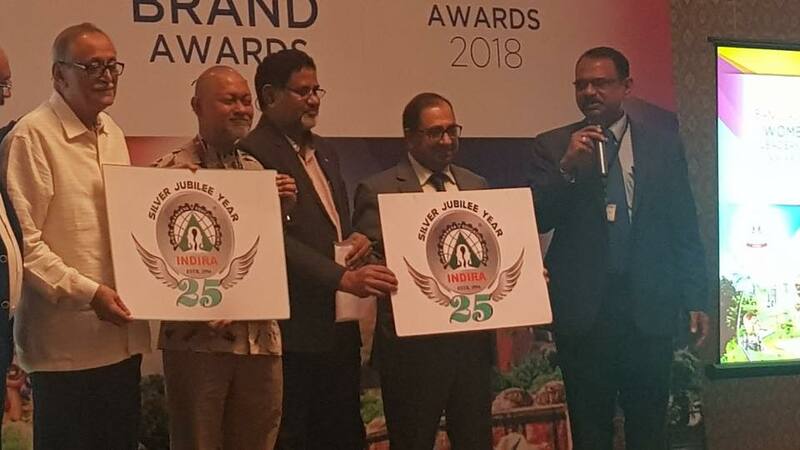 IGI Silver Jubilee Logo was released in Dhaka by eminent speakers and industry experts. 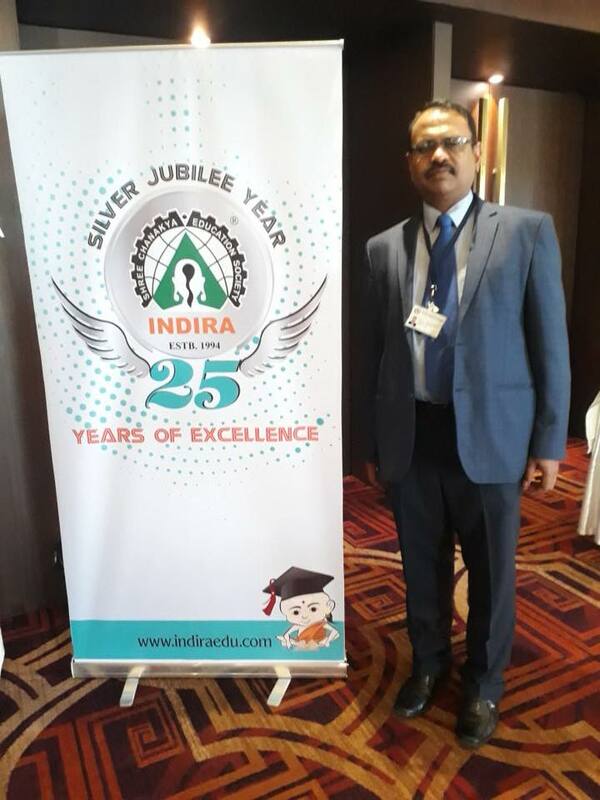 IGI has always believed in providing global exposure to our students and staff which takes us beyond geographical boundaries, working on world-class technologies/ projects. 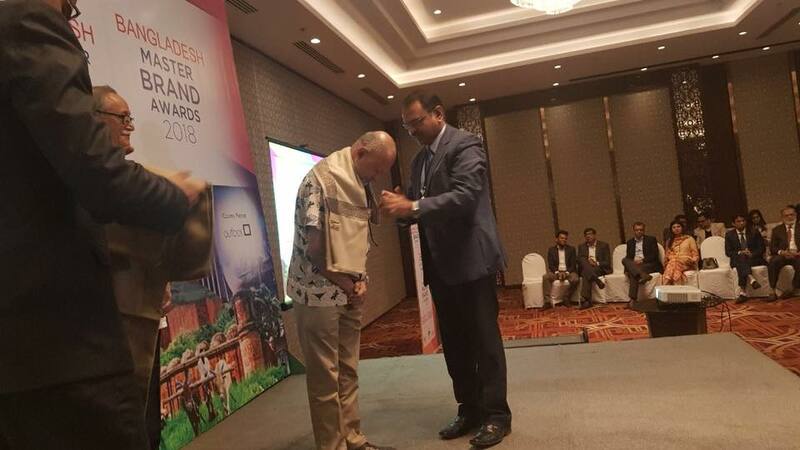 The opportunity to understand, interact, and work with people from cultures all over the world creates kaleidoscopic avenues for learning that propel us to be at par or go one up on the best in the world. 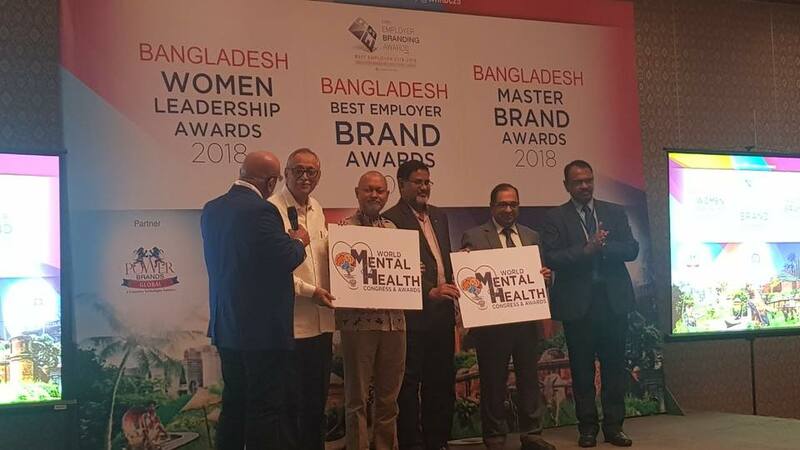 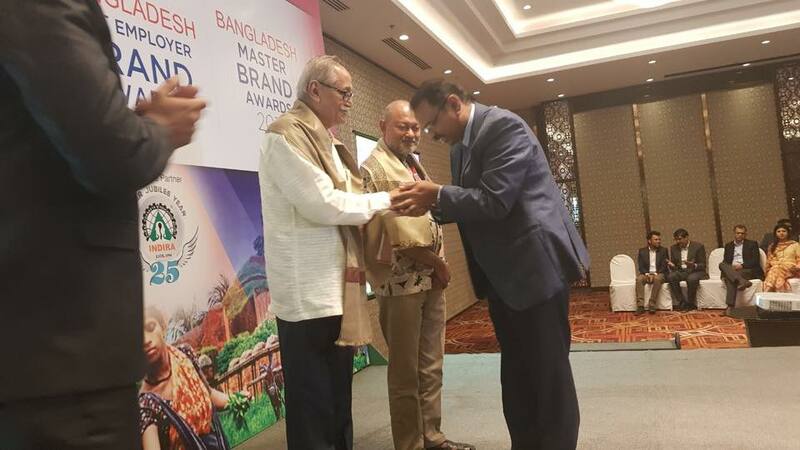 Some other awards ceremonies were ‘Bangladesh Women Leadership Awards’ and ‘Bangladesh Master Brand Awards 2018’.